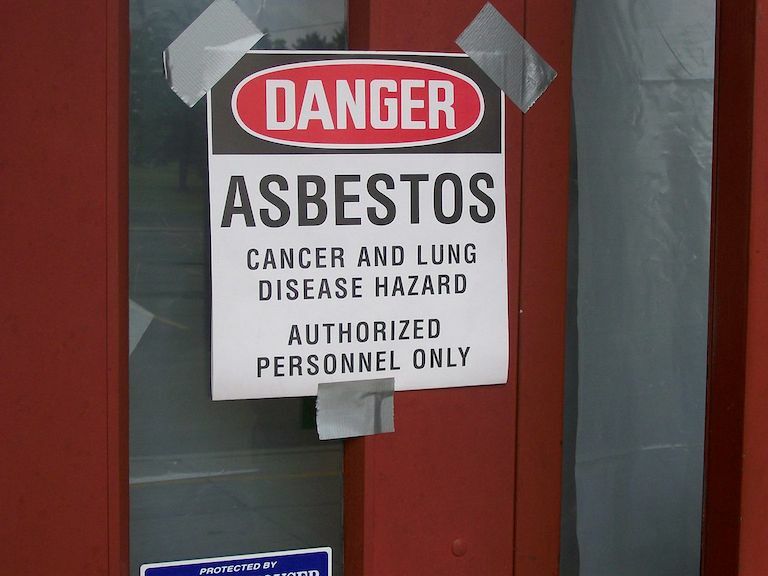 On-the-job asbestos exposure – years and years ago – continues to cause serious diseases. Work in paper mills, other industrial plants, ships, shipyards, Nave and other military facilities often meant exposure to asbestos-containing insulation on steam pipes and boilers and other equipment. Over the decades, many in North Florida have developed asbestos-caused diseases such as asbestosis, a scarring of the lungs, lung cancer, and malignant mesothelioma, a fatal cancer of the lining of the lungs. The Asbestos Team of Anita Pryor and Alan Pickert at Terrell Hogan in Jacksonville, Florida is dedicated exclusively to assisting asbestos victims and their families throughout the state of Florida and beyond. Newsweek recently named Alan Pickert and Anita Pryor in their magazine as two of the top asbestos lawyers in the United States. If you or your loved ones were exposed to asbestos and consequently developed mesothelioma or lung cancer from that exposure, you deserve to have compassionate, capable, and experienced legal representation. We are here to help. 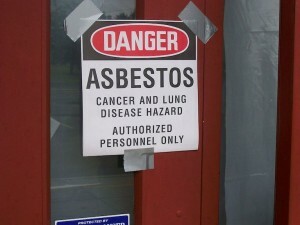 Visit The Asbestos Team at FloridaAsbestos.com. Wayne Hogan and Evan Yegelwel are Florida and National Board Certified Civil Trial Lawyers who have focused their personal practice in the field of products liability and mass torts with particular emphasis on precedent-setting cases for victims of asbestos diseases. The punitive damage verdict against the world’s leading asbestos company led to the precedent-setting decision in Johns-Manville Sales Corp. v. Janssens, 463 So.2d 262 (Fla. 1st DCA 1984). This case upheld jury verdicts to punish reckless corporations in mass tort litigation; it also sustained multiple punitive damages awards as further punishment for outrageous corporate misconduct. Hogan was trial counsel with his friend and mentor, the late Ron Motley, who set the standard across America for jury verdict success for asbestos victims. Hogan also defended the Janssens verdict on appeal. In another of Hogan’s punitive damages asbestos cases, Celotex Corp. v. Pickett, 490 So.2d 35 (Fla. 1986), the Florida Supreme Court held a merged successor corporation liable for punitive damages for the reckless conduct of the asbestos products’ manufacturer. Evan Yegelwel has tried many asbestos cases to juries, both with Hogan and as lead counsel. As lead counsel, Yegelwel has obtained some of the largest jury verdicts in Florida for compensation and for punitive damages for victims of asbestos diseases. He has chaired seminars and has lectured nationally and internationally on mass torts.